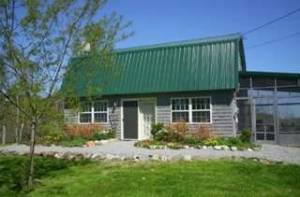 Findvacationrentals.com offers travelers the ability to search for Blue Hill Maine and book directly with the owner or manager. Use FindVacationRentals.com to book your next Blue Hill today! Check out nearby Arrowsic , Belgrade Lakes , Deer Isle, Northfield, Petit Manan Point, Round Pond, Southport .